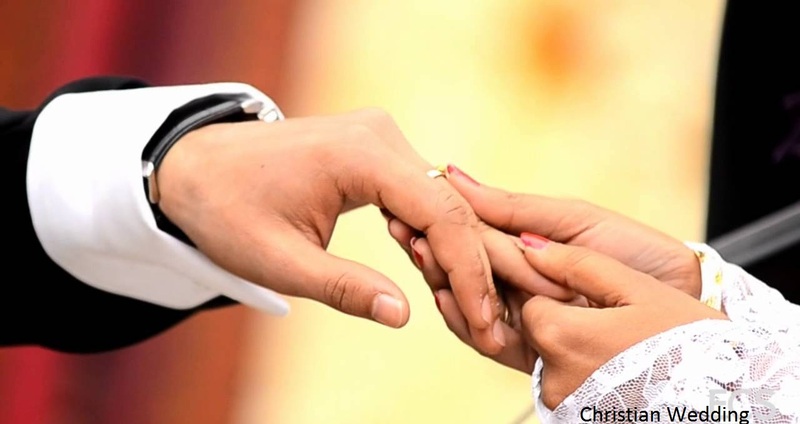 Christian views on marriage relation are strictly considered between the couple. Christian wedding is a lifelong bond between bride and groom forever. Christian’s faith strictly in the Lord Christ to connect with new relationships. Christ teaches them in all the way by his moral and teachings. Christians follow various customs and rituals during their matrimonial ceremonies. Marriage occasion is celebrated with a lot of fun-loving moments to express happiness and excitement for the special wedding day ceremony. Both the bride and groom’s houses are decorated with colorful decoration ingredients to make look it charming along with dazzling lights, multi color lanterns and more. christian Matrimony site is a holy relationship that is mandatory to know the significance of it before entering into this lifelong relationship. There are some staple custom and rituals playing an important role in the holy union of the matchmaking couple. Wedding is a single day affair, but make it forever memorable by doing some special arrangements. If you are a close relative and a family member either of the bride or groom so just imagines making its grandeur. At this day Christian bride wears traditional long tailored and heavy white frock this is the popular wedding attire especially for Christian bride. Christian groom wears professional type black suit with a necktie that makes nice outfit. Engagement is an exciting little custom function, wherein close relatives are invited to participate in this occasion. Christian couple exchange rings to each other as the sign of their love and sincerity. An engagement ceremony is an official announcement of the marriage relation. Roce ceremony is known as Haldaat to paste, turmeric and sandalwood paste to the bride and groom skin to make it more glowing. All the ladies guests participate in this ceremony to apply turmeric paste on the bride and groom as per the tradition. On the wedding ceremony, bride just arrives later in the church. Bride takes off from the car and groom welcome her by offering bouquet into the church. Christian bride and groom both are looking at each other and happily participating in further wedding ceremonies. Priest recites wedding vows and the couple is asked to recall it again. Per vow bride and groom said yes. After this step they are legally husband and wife from this day.